Chiffelle Immobilier is an active member of the EdenHome international network and ensures that your property will be advertised not only in Switzerland but also in more than 25 countries worldwide. As a seller, or, as a buyer, you will receive an efficient as well as personable service in equal measure. The doors of Chiffelle Immobilier are always open to you to discuss all property matters. Chiffelle Immobilier, the real estate company with your interests at heart. 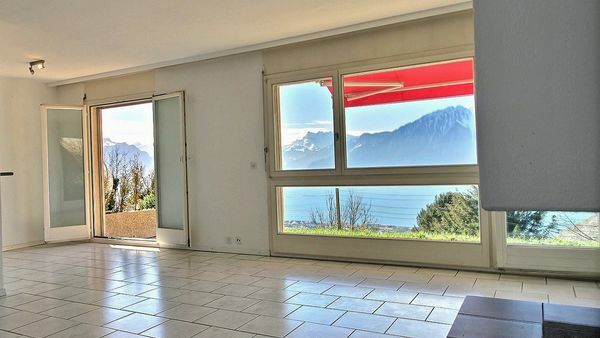 Montreux-Territet: breathtaking lake and Alp views for this beautiful 3.5 rooms, garage included. True eagle nest on the heights of Territet, this spacious 3.5 rooms fully renovated in 2010 has a high ceiling (2m62), a living room of 30 m2 with access to a large balcony of approximately 28 m2, 2 bathrooms, 2 bedrooms and a closed kitchen. The panoramic view of the lake, the Alps and the city of Montreux is absolutely exceptional and breathtaking. Wonderful sunsets! This property is in perfect condition and requires only a little repainting. 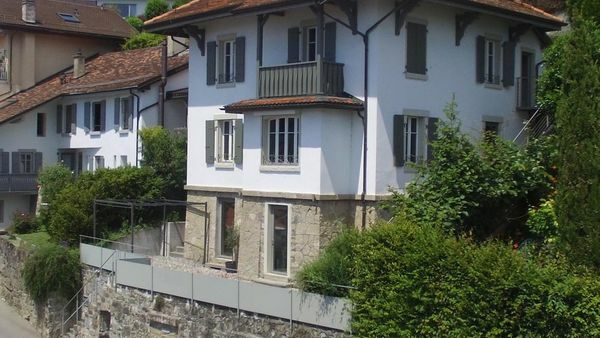 A garage box (CHF 30'000.-, included in the price) and 2 small cellars complete this fine property. 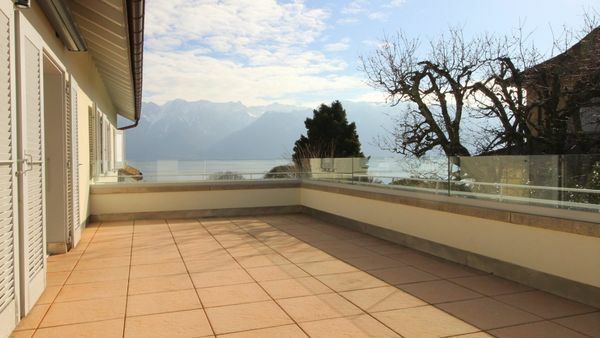 Brent (Montreux) : a beautiful contemporary house, 8.5 rooms, magnificent view of the lake and Alps! The kitchen and dining room, with direct access to the terrace, provide convivial and luxurious areas that are all well-suited for permanent interaction with the exteriors; with five spacious and bright rooms, some with direct access to a private balcony. 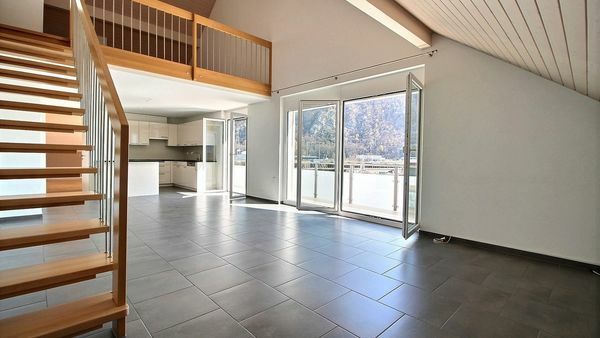 Chernex : a beautiful apartment of 3.5 rooms, 135 m2 of living space, splendid view of the lake and Alps! This very beautiful apartment of 3.5 rooms, 117 m2 of living space, partially renovated in 2016, is part of a small, quiet and exclusive EPP. 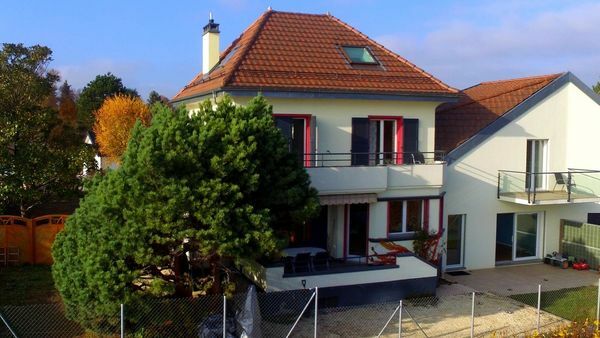 Spacious and very bright, it is south-facing with a splendid view of the lake and Alps. Spectacular sunsets regularly delight its owners. It has a living room of 35 m2, a closed kitchen of 17 m2, and two large bedrooms with storage cabinets. An extensive balcony of 15 m2 with direct access to the sitting room, a cellar, and an underground parking space complete this property. Jongny: a magnificent view of the lake for this well-maintained semi-detached villa. 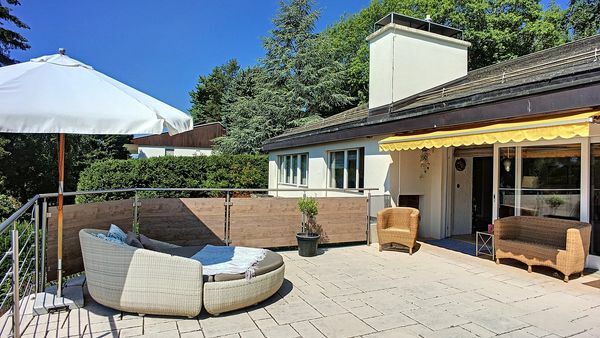 This charming, well maintained, and regularly renovated semi-detached villa is in a quiet location with a magnificent view of the lake and the Alps. It has several small terraced gardens to the north and south, a balcony upstairs, 4 bedrooms, one independent room on the ground floor with terrace and bathroom, a nice Provencal kitchen with access to the west side terrace. A garage and an outdoor parking space complete this fine property. 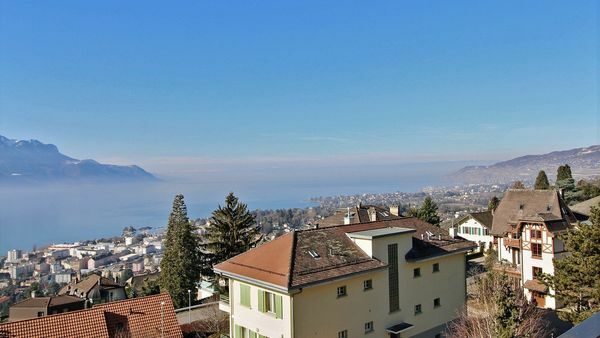 Chexbres: very good condition for this building of 4 apartments, beautiful lake view. In the heart of the old market town of Chexbres, part of this building is 19th century with beautiful old parquet floors as well as a contiguous construction of the 1960s. It has four luminous apartments in very good condition that all enjoy a magnificent view: a beautiful 5.5 rooms duplex with garden (rented); a studio(free lease); another of 2.5 rooms, in perfect condition (rented); and a 4.5 rooms with large attic (free lease). All amenities within immediate reach. Net yield: 4%. Chexbres: 17th century house with garden and magnificent lake view! 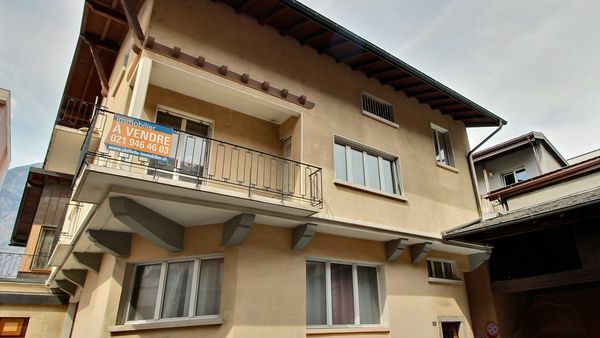 Chardonne: a beautiful apartment 3.5 rooms, 91 m2 weighted, terrace and beautiful view of lake and Alps. At 100 metres from the stop of the funicular of Baume, this beautiful bright apartment is located in a small family building, quiet and close to the village. It enjoys a southern exposure and a beautiful view of the lake and Alps. Its semi open kitchen gives on a big living room and direct access to a private terrace of 40 m2. New apartment / à 50 m de la plage. Next to the castle of Rennaz, in a residential area close to all amenities, this very comfortable 4.5 room attic apartment with mezzanine enjoys a green environment with breathtaking views of the ‘Dents du Midi’. It has three bedrooms including a master with a private bathroom and access to the balcony, a loo with shower, and a kitchen with quality appliances (induction, steam oven, plate warmer, and microwave) which opens on to a dining-room / living room. A staircase leads upstairs where there is a mezzanine with adjoining room with possibility of creating a bedroom or an office with a bathroom. A beautiful large balcony and two basement parking spaces complete this property. The apartment does not require any work; it is in perfect condition. 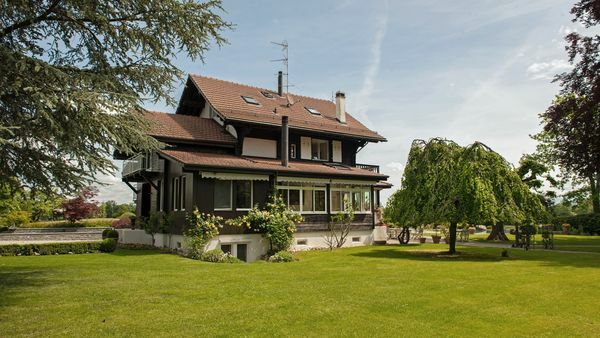 Blonay : large family villa 7.5 rooms, fully renovated, lake and Alps views. 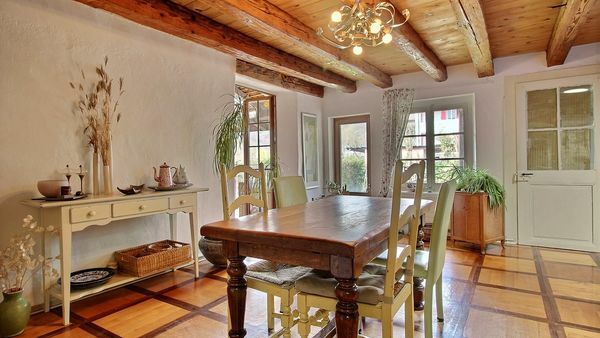 Chamby, Vallon de Villard : in a natural haven , a charming house on the heights of Montreux. Located in lush greenery with magnificent views of the mountains, this charming house built in the eighteenth century was completely renovated in 2005. It has 6.5 rooms over a habitable surface area of approximately 163 m2. 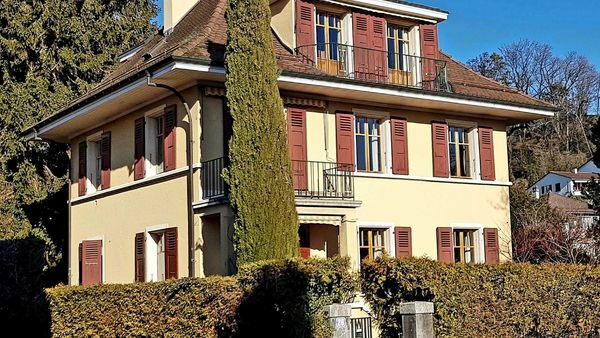 Located on the heights of Montreux in Villard-sur-Chamby, it has a large open plan living room / dining-room-kitchen of about 60 m2 with open fireplace giving on to the terrace and garden, 3 bedrooms on the 1st, a winter garden with a stove, and a 4th bedroom in the attic. This house is ideal for a family with children, or for lovers of nature in search of complete tranquility. Several outdoor parking spaces as well as 2 covered spaces are also included in this unusual and charming property. Jongny : peaceful, beautiful lake view, and lovely garden for this semi-detached villa. 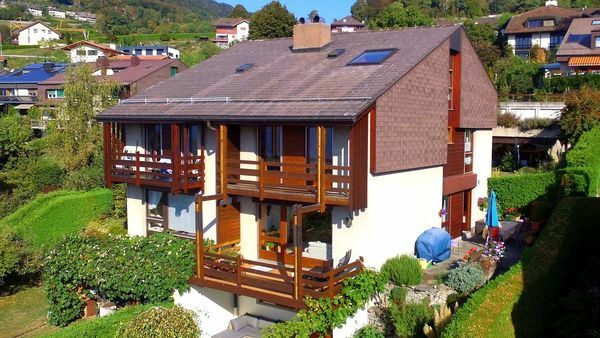 Very well maintained and renovated over the years, this charming semi-detached villa is in a peaceful location and has a very beautiful view of the lake. A lovely garden with dry stone walls and two terraces to enjoy the outdoors. With its five bedrooms, including one independent, this house is ideal for a large family. The new owners will be able to easily install one or two additional bathroom (s) thanks to the well-positioned drop columns! A beautiful quality kitchen with flamed granite worktops fitted in 2009, gas boiler replaced in 2015. A garage and an outdoor parking space complete this fine property. Celigny : a charming manor house in a large landscaped garden. Moudon : two adjoining town houses, including one to be redeveloped; garden, quiet. 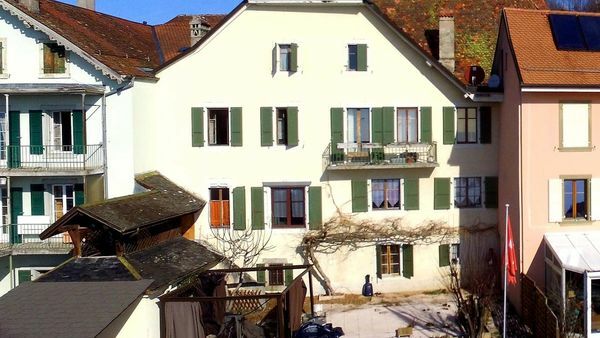 In a quiet alley in the lower town of Moudon, these two front-to-back town houses are for sale together. There is a charming garden and a beautiful covered terrace. The first property, renovated in the late 1980's has been well maintained over the years, and is ready for immediate occupancy (7-8 rooms over about 248 m2). The second property needs to be redeveloped in its entirety (about 168 m2 available). This atypical property thus offers many possibilities: substantial expansion of the first house by connecting it to the second or the creation of several homes; ideal also for a craftsman or for someone who works on an independent basis wishing to install his workplace next to his place of residence. Savigny-Mollie-Margot: a beautiful plot to build on, sought-out area, quiet, and green! 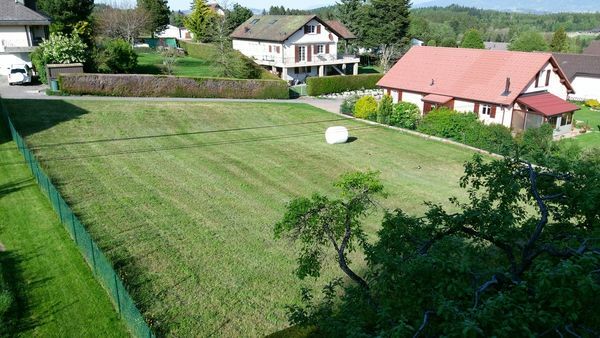 This beautiful plot of 1'048m2 facing due south offers optimal sunshine and a very beautiful open view of the vaudois countryside. 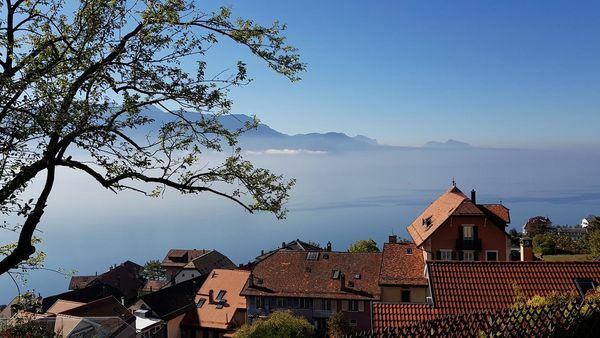 Located on the heights of Lausanne, the municipality of Mollie-Margot is very well served by public transport providing quick access to the centre of Lausanne. The residential neighbourhood is very pleasant and quiet. 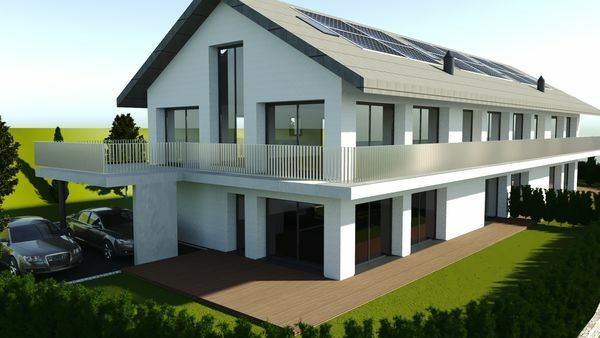 The plot allows for the building of two twin villas with 130m2 of living space each, or for one large detached villa with 260m2 of living space. An exclusive and rare property ...... to be viewed as soon as possible! 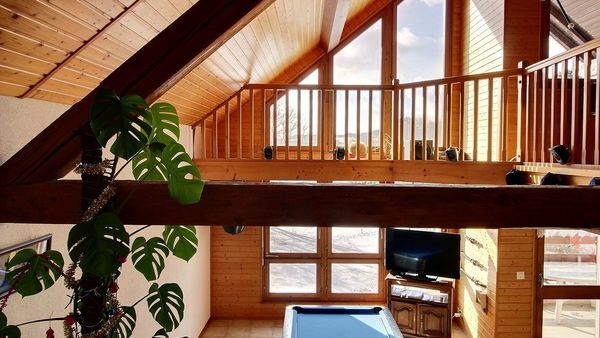 Chexbres : a dream location for this beautiful 5 bedroom, 3 bathroom chalet. 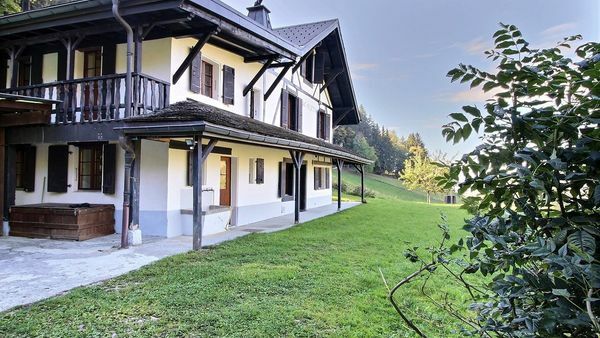 With an extraordinary panoramic view of all of the lake and the Alps, this beautiful chalet of 7.5 rooms (5 bedrooms and 3 bathrooms) is in a peaceful location within immediate proximity of all amenities (daycare, schools, shops, station, motorway). A rare and ideal situation! Built in 1929, it has been regularly maintained and renovated. The last partial renovations date from 2015. Offering a lot of cachet, the cottage is judiciously distributed, with two rooms which can be independent on the lower ground floor. 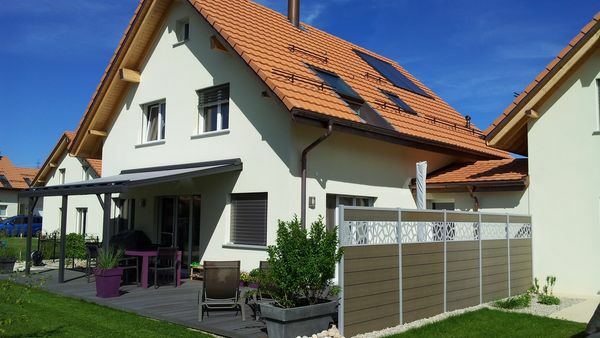 A garage with high voltage installation for charging an electric vehicle is also included within this property. Beautiful building plot, 2000 m2 beautiful view of the lake! 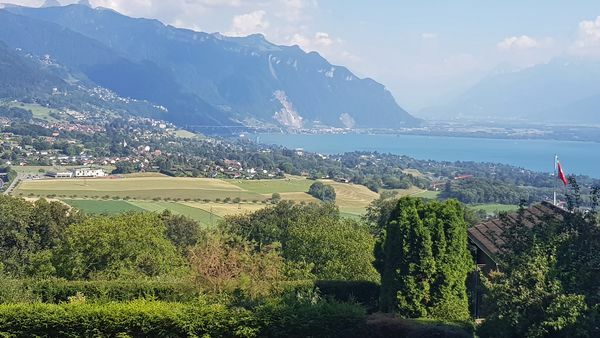 Exclusively at Chiffelle immobilier This beautiful building plot of 2000m2 facing south offers optimal sunshine and a magnificent view of the lake and the Alps. Located on the top of the municipality of Corsier, it is very well served by public transport to reach Vevey or Châtel-St-Denis quickly. Nestled in the heart of a residential area, quiet and green and quiet, it offers a building potential of 590 m2 - COS 12% Different possible projects: 2 detached villas, 2 twin villas, 4 apartments in EPP. A rare and exclusive property! Located at the entrance of the village of Tolochenaz, this beautiful villa of the 30s has been completely renovated, transformed and enlarged in 2013. It consists of 7.5 rooms 188 m2 and enjoys a nice view of the lake. Garden with pool, summer kitchen with barbecue and pergola, petanque, garage box 2 parking spaces. Shops, transport, highway and school in 3 minutes. 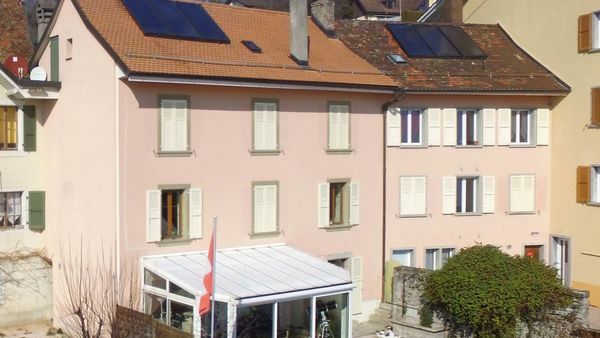 Opportunity to acquire a commercial space of 20 m2 + terraces adjacent to the sum of CHF 200,000. Rarely seen for sale , in the heart of Chexbres, a beautiful early 20th century house with character, totally renovated in 2008 and 2017. 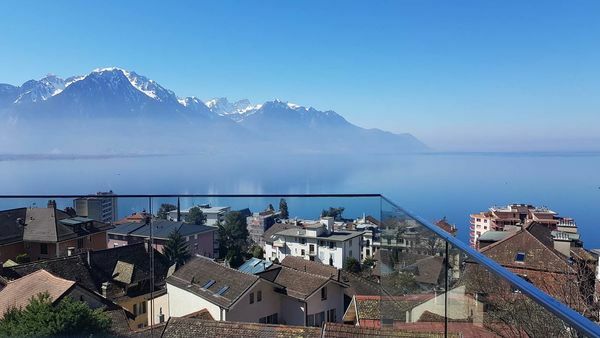 With your own balcony overlooking Lake Geneva and offering exceptional panoramic views, optimal sunshine, and all amenities (schools, train station, daycare, shops) nearby. This magnificent house renovated with taste is at the heart of the village; it is ideal for a family wishing to live in an idyllic setting. Froideville : a modern villa of 7.5 rooms (6 bedrooms) with cachet in abundance. Very well planned, this beautiful 7.5 room villa is ideal for a family. Built in 2011 with fine materials, it is in perfect condition. Beautiful whitewashed walls throughout the house, a spacious living room opening on to a terrace of 47 m2; total quiet and a beautiful garden with a private Jacuzzi area. One covered parking space, a garage and an outdoor parking space.